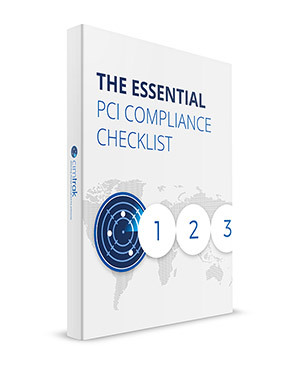 Download Your Free PCI Compliance Checklist. IBM reports the average cost of a data breach is $3.8 million. When data breaches occur, most of the affected organizations are found to be noncompliant with one or more PCI standards. The PCI Security Standards include 12 requirements for PCI compliance. This checklist gives a definition and brief explanation of each of the 12 requirements, as well as associated sub-requirements. With this checklist in hand, you will be able to better assess your organizations compliance on an on-going basis.